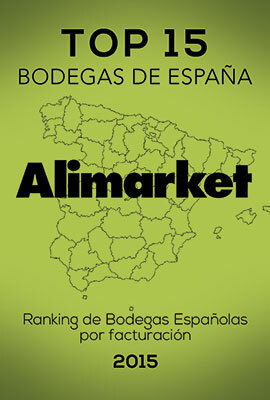 Vicente Gandía is considered the largest winery in Valencia and best value winery in Spain regarding the rating by the international recognized Spanish wine guide. 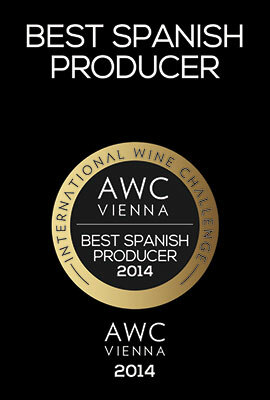 In 2014, Vicente Gandía was awarded the best Spanish wine producer by the prestigious international competition AWC Vienna. 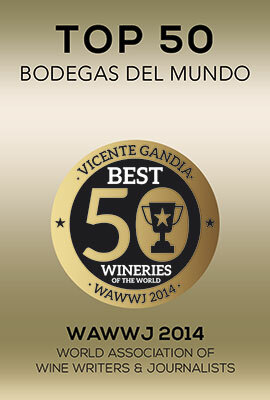 The same year, the World Association of Journalists and Writers of Wine and Spirits included Vicente Gandía in its annual list, as one of the Top 50 best wineries in the world. In 2018, the European Council of Enogastronomical Confraternities (CEUCO) awarded the “Aurum Europa Excellente” award to Vicente Gandía as “Best European Winery”. Vicente Gandia is committed to promote a CSR model that involves an active social economic and environmental commitment that improves the society and the welfare of those most disadvantaged social sectors. In turn, we promote moderate and responsible wine consumption, giving priority to communication and promotion of its health and cultural characteristics. Vicente Gandia gets every year the highest rating in the BRC and IFS standards, these being the most globally recognized quality certificates in the food sector. Logistically we are one of the few companies in the world to achieve AEO certification that guarantees compliance with strict safety standards, legal regulations and economic reliability. A project that combines art, culture and wine. Consists in renowned artists from the Valencia region to translate their works of art on authentic barrels used for wine making. These works are exhibited at the Museum ¨Art in Barrel¨ of the Hoya de Cadenas estate, which has become the first wine tourism complex in Spain that integrates an exhibition hall in a winery. A new concept of wine tourism linked to culture. 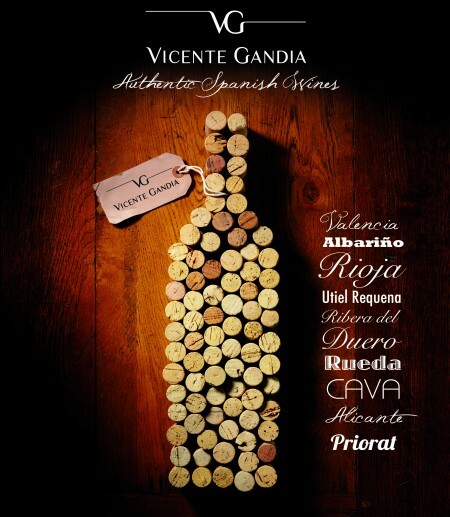 With a great variety of wines and appellations of origin, They are a global winery for their customers with the seal of approval as Vicente Gandia, a name recognized for their guarantee of quality for their consumers. What do our wines guarantee? Vicente Gandia has facilities with the most modern and advanced technology that allows working through traditional methods with maximum guarantee in contributing to energy savings and environmental care. In the Hoya de Cadenas Estate we have one of the most modern wineries and the largest underground cellar for aging wine in Valencia with 15,000 barrels of American and French oak barrels .